Organisation is key when preparing for tax time. As is taking advantage of the many tools and resources out there to support new entrepreneurs. 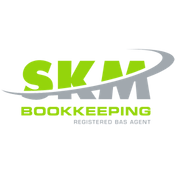 Year-round, effective bookkeeping is the best way new business owners can minimise tax season stress. With the wide range of accounting software out there, there’s no reason to rely on time consuming manual methods that leave room for error. Those organisational strategies you commit to now will promote positive relations with your local tax authorities – and the long-term financial health of your company. I like that idea to talk with a professional when you don’t have an idea of what to do about making a claim on your taxes. I’ve heard that it’s also good to do even if you know what you’re doing. Mistakes happen, so I feel like it wouldn’t hurt to have a professional double-check your taxes. 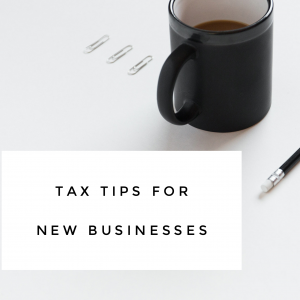 Thanks for sharing the tax tips for new business owners. The article was a great help to me. It was worth reading.